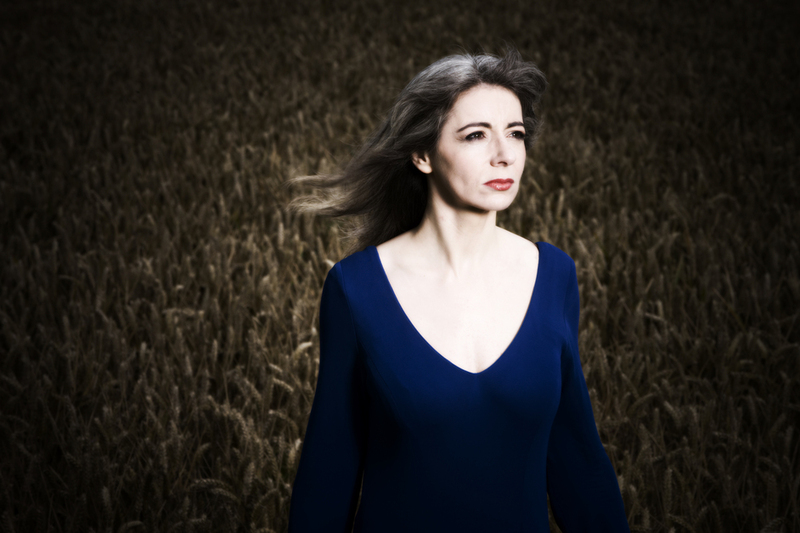 Scottish percussionist Dame Evelyn Glennie celebrates her 50th birthday with a special Proms chamber musical party. She performs Proms Chamber Music 4 alongside pianist Philip Smith, showcasing not only her expressive virtuosity and versatility in works by John Psathas and Keiko Abe, but also her skill as a composer, in Orologeria Aureola, a joint composition for Halo. What are the best dining options near Proms Chamber Music 4: Dame Evelyn Glennie London? Proms Chamber Music 4: Dame Evelyn Glennie gyms, sporting activities, health & beauty and fitness. The best pubs near London Proms Chamber Music 4: Dame Evelyn Glennie. Proms Chamber Music 4: Dame Evelyn Glennie clubs, bars, cabaret nights, casinos and interesting nightlife. Where to have your meeting, conference, exhibition, private dining or training course near Proms Chamber Music 4: Dame Evelyn Glennie. From cheap budget hotels to luxury 5 star hotels see our special offers for Cadogan Hall hotels, including Sloane Square Hotel London from 86% off.